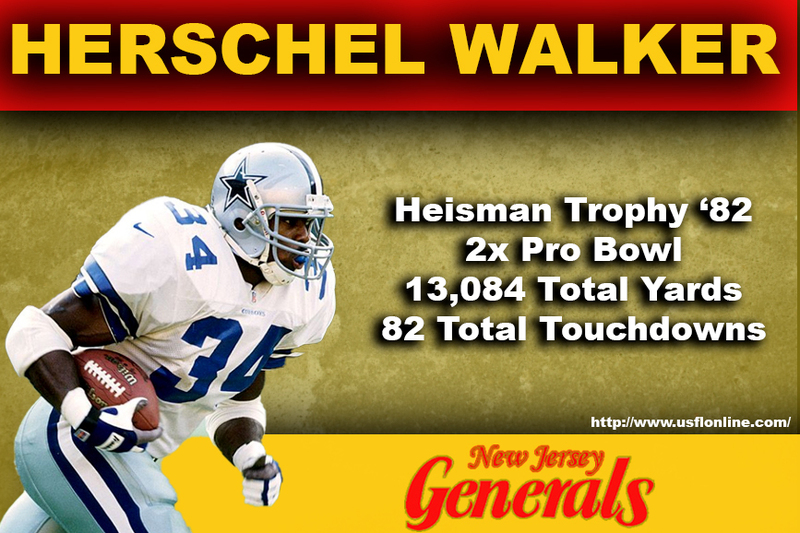 After winning the Heisman Trophy award in 1983, Herschel Walker came out of the University of Georgia as a junior to sign with the USFL's New Jersey Generals. This created a stir in pro and college football, because the NFL had a policy not to draft underclassman. But the USFL was looking to beat the NFL to punch by signing college's best players as soon as they could. 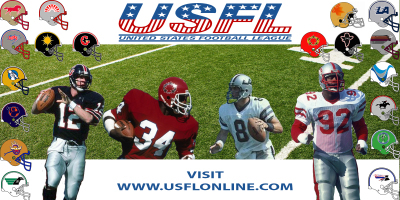 The USFL also held their draft in January, three months before the NFL. 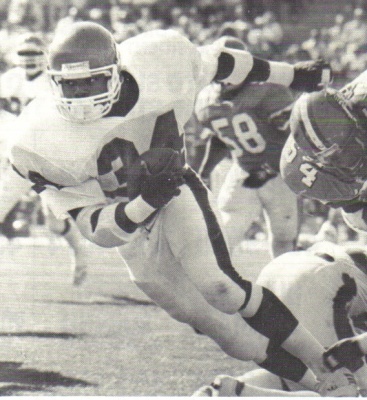 This pro-active approach allowed the spring league to sign three consecutive Hesiman Trophy winners -- Walker in '83, Mike Rozier in '84 and Doug Flutie in '85.